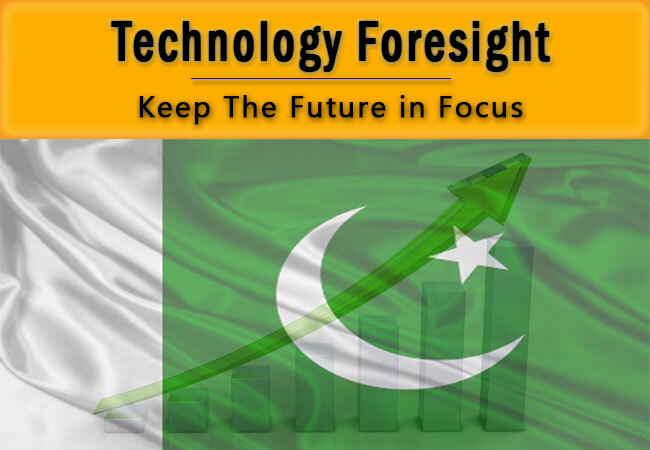 Pakistan Council for Science and Technology (PCST) is mandated to advise the Government on the development of Science and Technology at the national level. 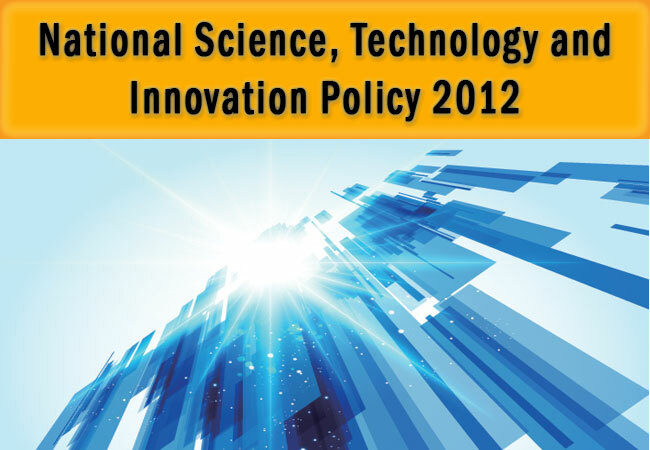 The Council is involved in S&T Policy making, planning, implementation and in carrying out policy studies. 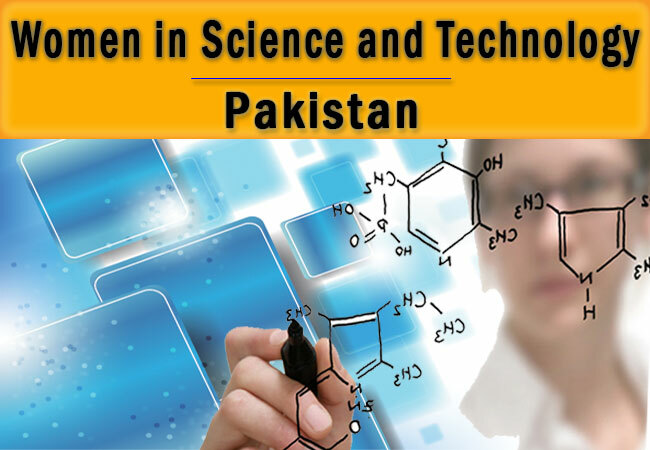 PCST is also the secretariat of National Commission of Science and Technology (NCST), headed by the Prime Minister (which takes the major decisions for the development of S&T in the country). 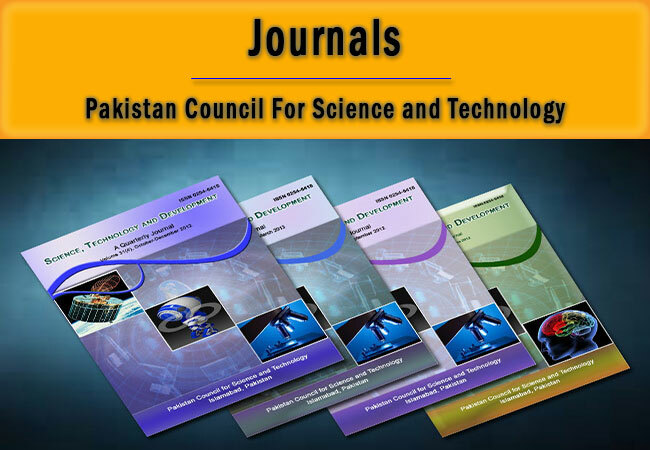 PCST is pleased to announce the publication of Directory of Productive Scientists of Pakistan (PSP) - 2017 which can be accessible & downloadable through this link. 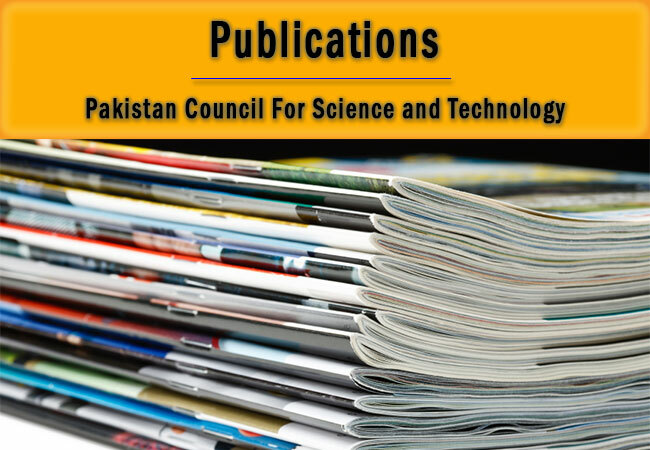 Printed copy of the same cab be otained from the Officer-incharge, Research Evaluation Section, Pakistan Council for Science and Technology, Sector G-5/2, Islamabad on payment of Rs. 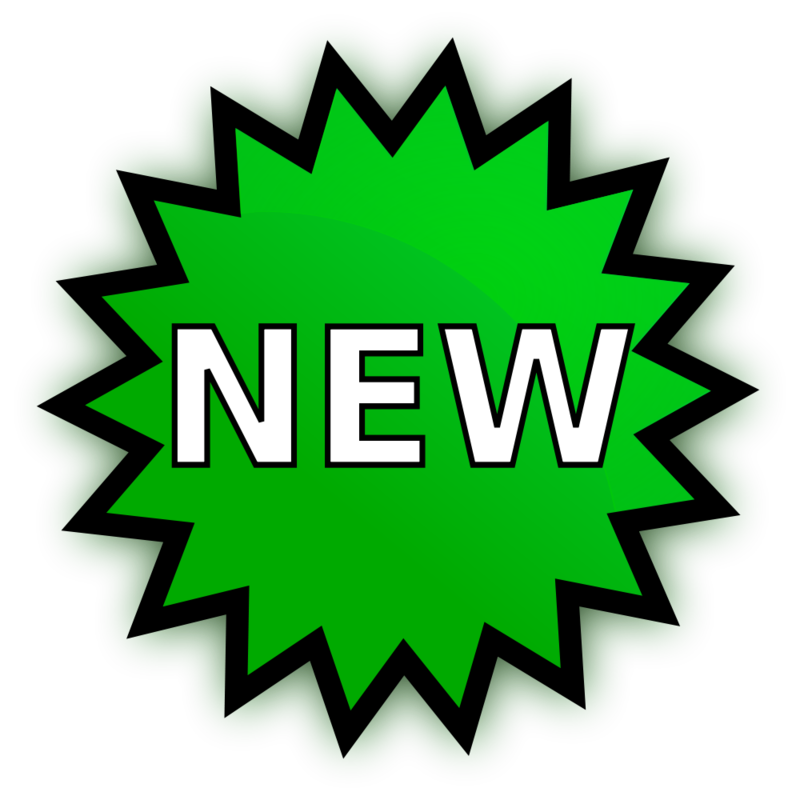 1200/- by hand and Rs. 1350/- through the postal service. 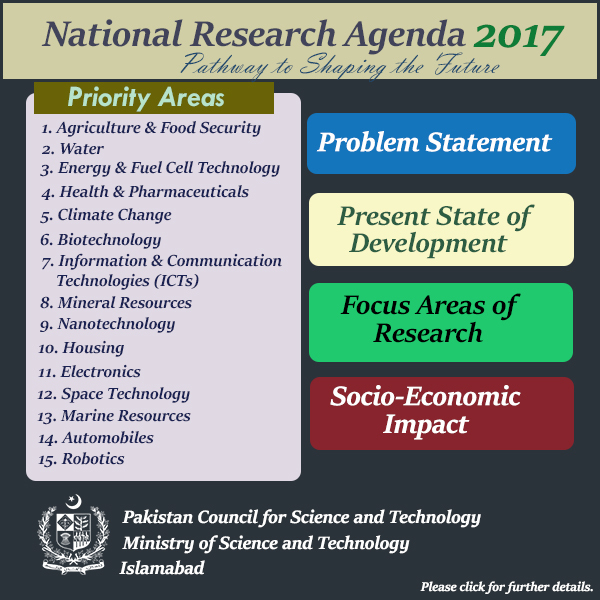 Consultative Workshop on "University-Industry Collaborative Interactions: Policy and Practical Implications for Pakistan" held 4th January, 2017, Islamabad. 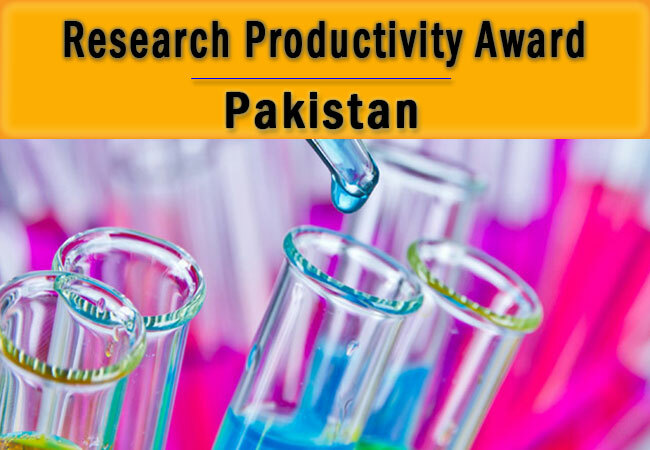 Final Results - RPA 2017 and directory of PSP - 2017. 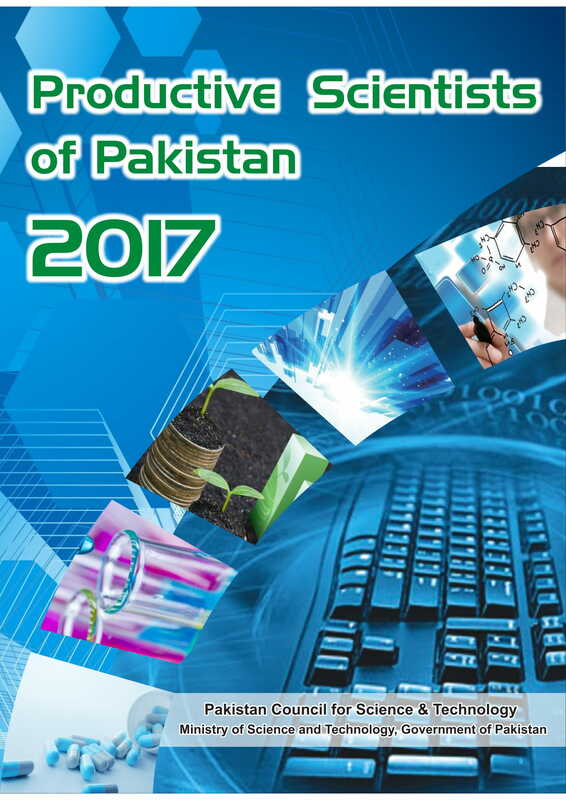 Discipline-wise Lists of directory of PSP - 2017. 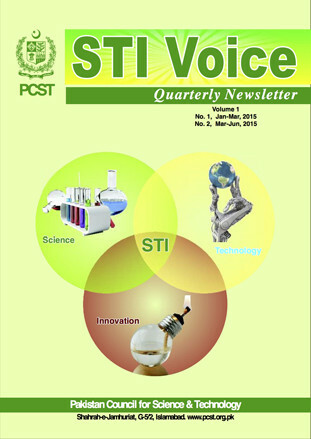 Science, Technology, Innovation,STI Voice, Volume 3, 2017 is now available for our valued readers.For the next issue we are looking for your input / contribution especially for columns Scientist's Voice for Society and Young Scientist's Voice.